At Sible Hedingham it is understandable that people love environment and wants to keep it green. Whether you have a commercial space or your residential home you will like to ensure that it is green and pests free. 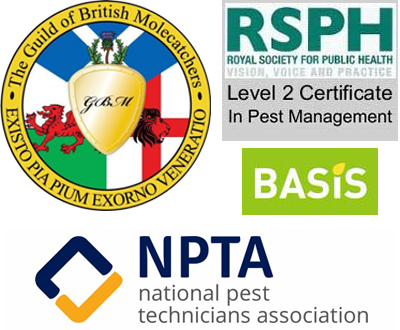 We are experts at pest control service Sible Hedingham and we targets different pest with modern techniques. We have knowledge about how to deal with wasp, bees, rats, rodents, bees, cockroaches, squirrels and ants. We can clean the home or office space from these pest. While elimination of the pest we ensure that we use the best quality products that are environment friendly. 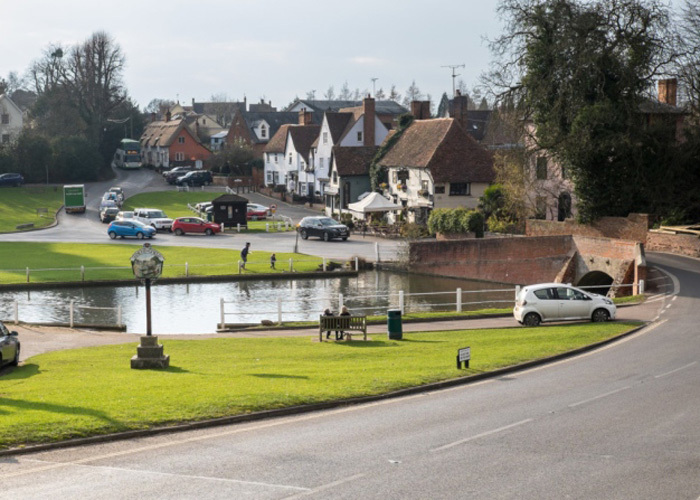 We can located near Sible Hedingham, Essex, if you have any question or facing any problem related to pest, contact us. You can email us or call us and we are always ready and get to you quickly.